569 – 1,469 Sq. Ft. 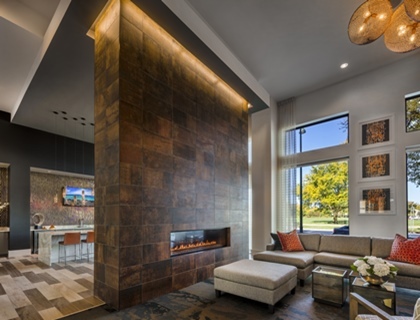 The Marling Apartment, Madison’s newest luxury apartment community offers the perfect location for people on the go in Madison, Wisconsin. 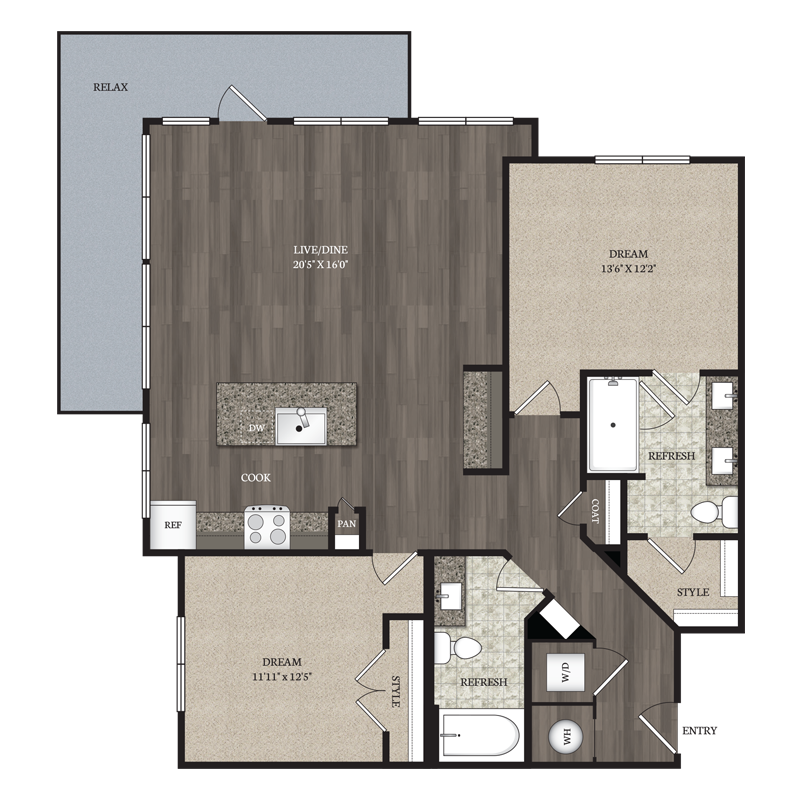 Finding the right apartment floor plan to call home is the next step in discovering luxury living on Madison’s East Side! 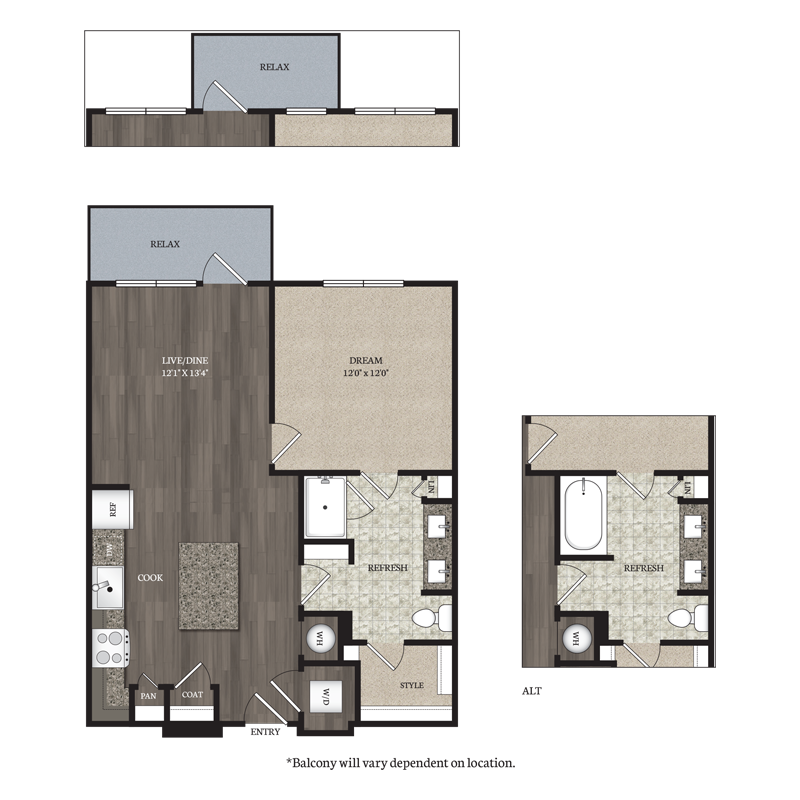 Find studio, one, two, and three bedroom apartment homes now. The Marling Apartments rests on the edge of Downtown Madison, WI and offers a superb location near the State Capitol, within walking distance of Willy Street, Schenk-Atwood, and Marquette neighborhoods. This mixed-use development includes first floor retail and office space along with our conveniently located Madison apartments for rent in the heart of the East Washington Ave. corridor revitalization project. 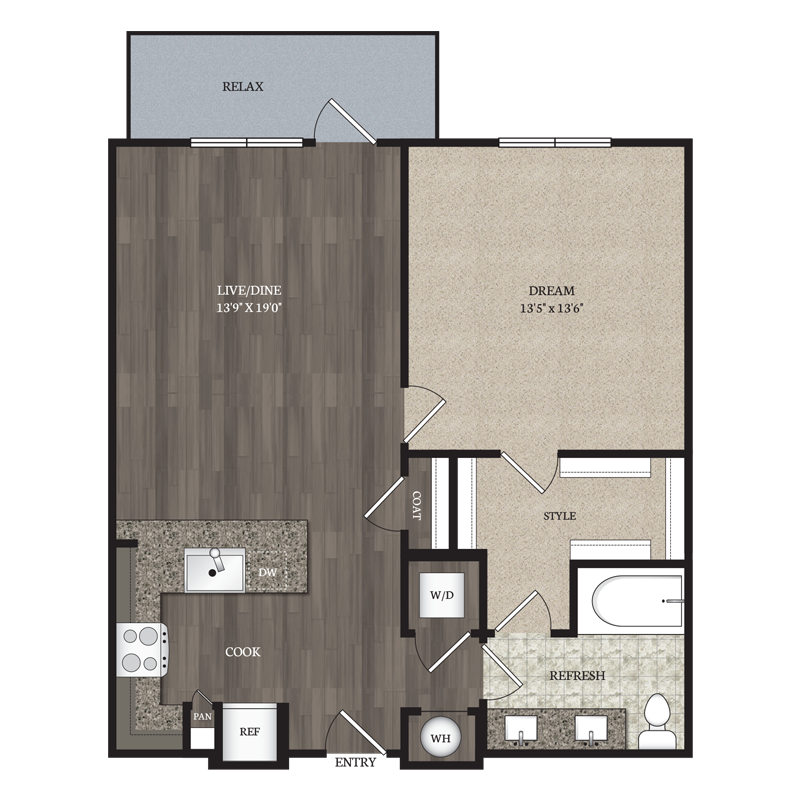 Come home to one of our 228 luxury apartments in Madison, WI where you will appreciate great amenities designed to complement your life and add a touch of convenience to your day. 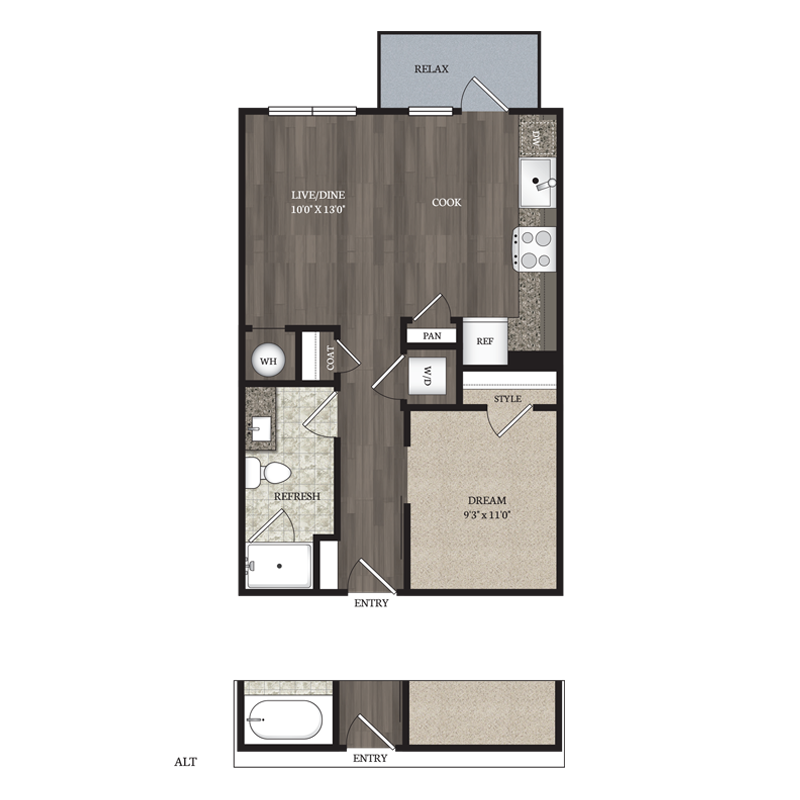 Don’t miss out on your chance to live at the best apartments in Madison, WI. Contact us today for more information! Set along the quiet shores of the Yahara River, our residents have easy access to Lake Monona and Lake Mendota and enjoy proximity to the lakes from their apartment homes. The Yahara River connects the lakes and cuts across the famous Madison isthmus. 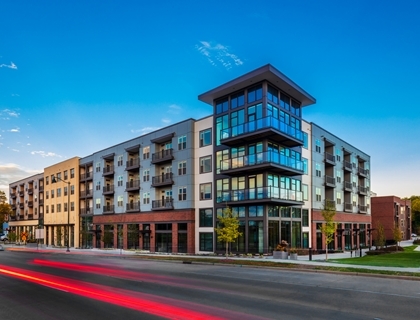 Not only do our residents enjoy waterfront apartment living in Madison, they also enjoy the ability to be connected to the heart of Downtown Madison. Our East Washington location puts our residents’ in the perfect location to enjoy both Downtown Madison and beautiful lakes that surround it. 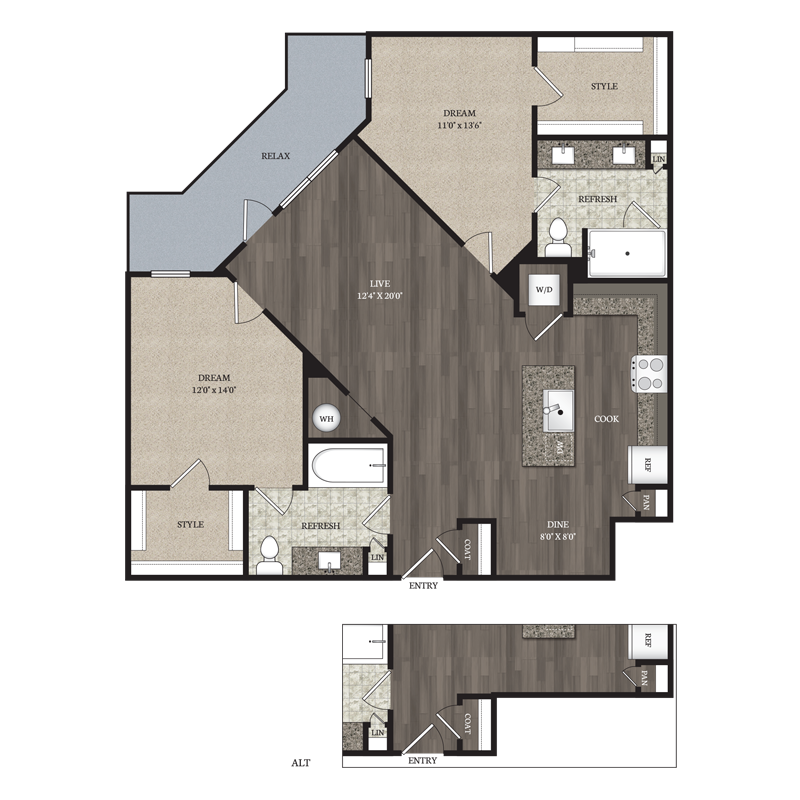 When you lease an apartment at The Marling, you will quickly benefit from our exceptional location. 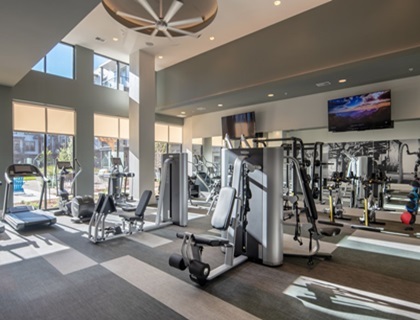 You will be surrounded by an endless amount of entertainment opportunities, in addition, our central location makes for a quick commute for residents walking, biking, or driving to work. Our brand new apartment community has a vast array of both luxurious apartment and community amenities awaiting your discovery. 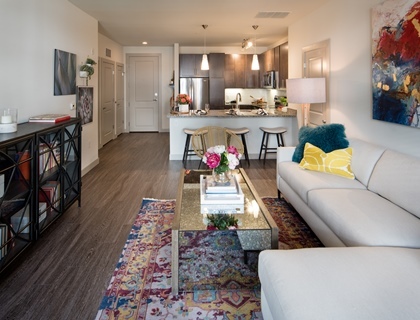 We would like to invite you to tour our apartment home and give you the opportunity to see for yourself why The Marling is fast becoming Madison’s best apartment community. Please contact us for your personal tour.